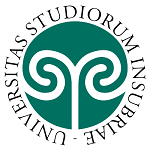 On September 30, 2016, 13.00-14.00, Prof. Davide Secchi (University of Southern Denmark) will give a talk on “‘How Many Times Should my Simulation Run?’ Power Analysis for Agent-Based Modeling” (joint with Raffaello Seri). The presentation provides an overview of how statistical power analysis can be applied to agent-based models and simulations. The objective is accomplished explaining why modelers should employ measures of power. 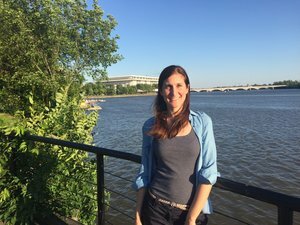 The article also highlights some of the important positives of using this tool with agent-based models. Specifically, it suggests that power is useful to (a) determine the number of runs, (b) avoid complex when simpler models are available, and (c) learn how to manipulate parameter values. In doing so, we present some new statistical results concerning the number of observations allowing the researcher to reach a given power in an F-test. Davide Secchi (PhD, University of Pavia) is an associate professor of organizational cognition at the Research Cluster for Cognition, Management, and Communication (COMAC), Department of Language and Communication, University of Southern Denmark in Slagelse. His current research efforts are on socially based decision making, agent-based modeling, rational processes in organizations and individual social responsibility. He is author of more than 50 articles and book chapters and the monograph Extendable Rationality (2011), and recently edited Agent-Based Simulation of Organizational Behavior with M. Neumann (2016). 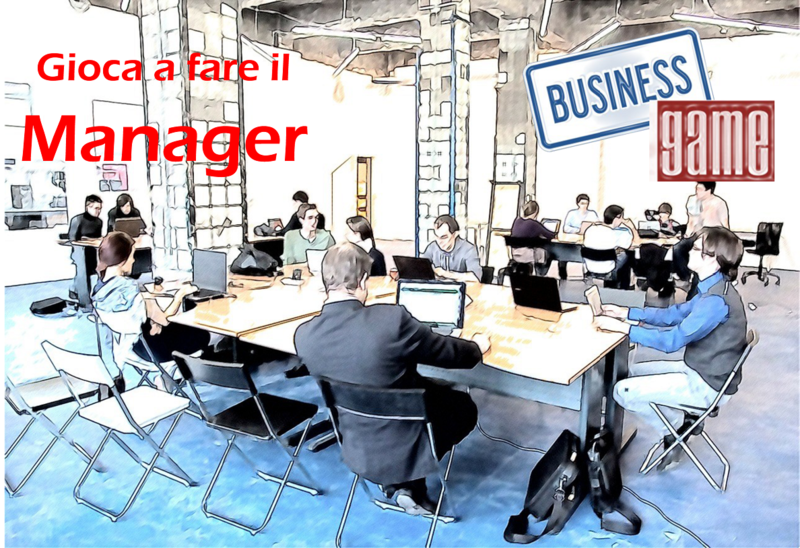 Business game: studenti comaschi e varesini giocano a fare i manager!